In business, competition is tough. With business models becoming more novel and innovative, and services more convenient and efficient, it’s often difficult to figure out where to begin. In times like these, managers, particularly in retail, must study both themselves and the competition. Hard-hitting questions need to be asked – what are your strengths and weaknesses? What areas need to be improved? Are your employees really performing up to your standards? How is your competition doing it? How do you really know what your customers want? However, no matter how reliable your employees’ or customers’ feedback are these aren’t questions that can easily be answered by asking them directly because their bias’ influence your surveys. This is where Mystery Shopping comes in. 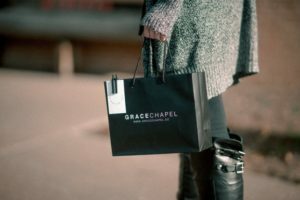 Mystery Shopping is basically what the name suggests – shopping in mystery! It’s a field-based research that has been around for decades and is used by many retailers and other industries, like restaurants and hotels, to gather information about anything of concern with regards to their business: a new product and even the types of services delivered. Retailers typically hire “mystery shoppers”, who are individuals posing as customers, in order to accumulate data about the business being studied. In this way, businesses are given an inside view of a customer’s perspective and can react accordingly to objective data instead of guessing. When a retail company or other business type decides to use mystery shopping to evaluate business performance, be it their own or their competitors’, most of them turn to market research agencies to provide experienced and well-informed mystery shopping services. Market research agencies typically have a pool of customer experience experts they can choose from. From there, the retailers work with the market research agency to identify the key points and purpose of the study, from customer services, employee performance, product evaluations, and even sanitary issues. The agency will then be able to help gather the kind of data they want to receive from the deployed mystery shoppers. There are many benefits retailers and various organizations can glean from mystery shopping. Below are 7 benefits retailers can take away from using mystery shopping and why it’s an efficient way to gather accurate and reliable data to enable solid business decisions. Mystery shopping programs benefit businesses and retailers by providing them with an inside view of a customer’s experience in their store. They get to see how everything in their shop works from the customer’s point of view, giving them more reliable feedback than just having customers rate their services after one visit based on their feelings. Mystery shoppers can provide feedback on a wide variety of specific areas, from customer experience, customer satisfaction and even a customer’s perception of the brand of the business being studied. How the store is organized and how presentable it is for customers is also an important aspect in retail. An inside view of a customer’s experience in a store is something that mystery shoppers can provide. Is the shop layout set up as mandated by the main branch? Is it organized well and easy for customers to navigate through? Is it clean and neat? Are there any sanitary concerns that need to be addressed? Engaging a mystery shopping program answers these questions and helps ensure that the facilities are always maintained and are up to the standards that the management expects of them. Employee performance can be difficult to evaluate. Are they performing at the standards expected of them? Are they treating the customers politely and courteously? Mystery shopping is a great way to know how employees are doing when they aren’t in the watchful eye of managers. In addition, motivating employees is important in every workplace, and engaging mystery shoppers in your store can serve as a good motivational tool for store employees by providing them on the spot incentives when they perform outstanding customer services. 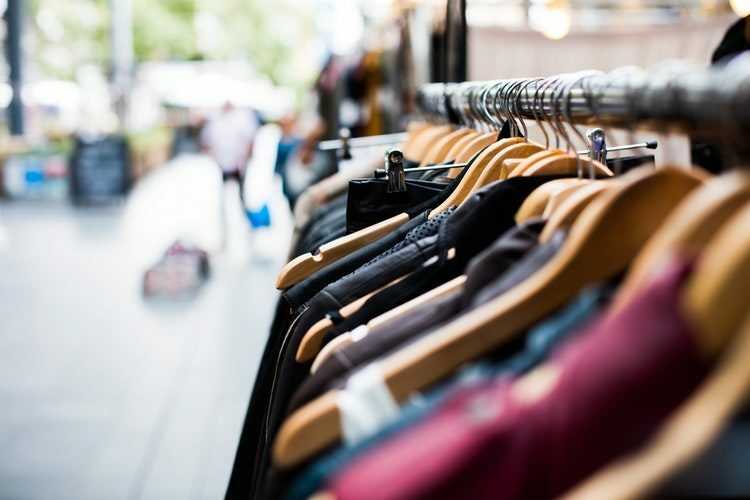 No matter how great the merchandise is in your store, how store employees perform and serve the customers leaves a lasting impression on them. Keeping employees on their feet and rewarding them for their dedication can foster a good working environment. Competition in business, especially in retail, is fierce, so similarly, mystery shopping can also be used to scout the competition. How is the competition doing? How are they handling a new product? How are they promoting it? How do they perform their services? Getting insight into the competition through the eyes of a customer can give you a better view of what can be improved and enhanced in your own camp. Here’s a trade secret: what keeps a shop going is not getting more customers; it’s how to keep them coming back. Retaining customers by giving them the best customer services, the best products, and the best customer experience is an insight that you can gain through the help of mystery shoppers. One of the biggest benefits of using mystery shopping is the increase in efficiency stores can garner through it. Store managers may be performing up to company standards and they may know their shop like the back of their hands, but an outside view can help monitor and measure the performance of the shop’s customer services more accurately and reliably. Using mystery shoppers to pinpoint the weaknesses and areas of improvements where service and efficiency are concerned is something that all retailers can benefit from. Every retailer has company policies that may not work when passed down to the store level. 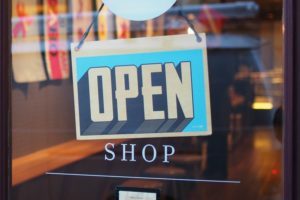 However, a great way to check if these company policies and standard operating procedures do work at the store level is by having mystery shoppers come and test them out. This is a great way to figure out whether or not top-down policies and operational procedures need to be revised or removed entirely to fit with situations found at the shop level. 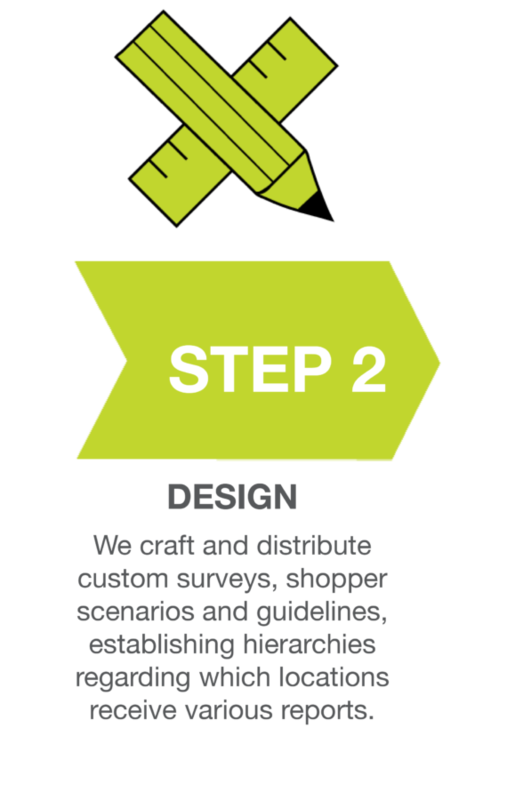 As a reliable marketing research agency, Seelevelhx can provide clients with a pool of well-informed experts to gather all the data retailers and business owners need to improve their store and customer service and efficiency.